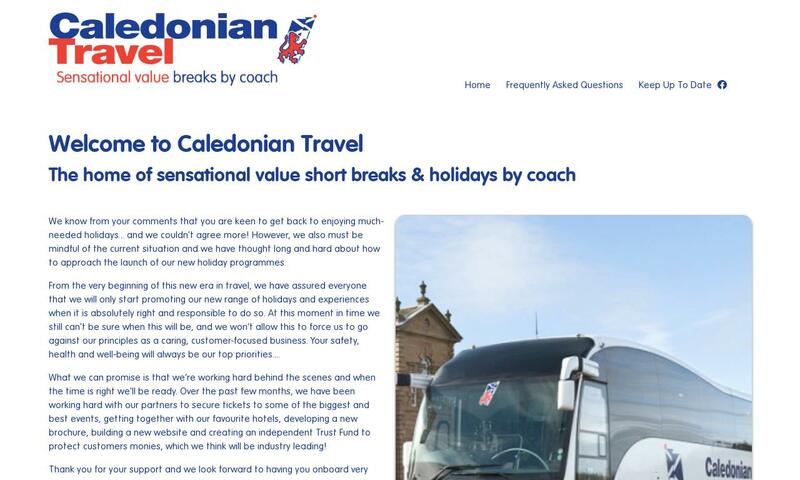 Caledonian Travel provide coach holidays, tours and short breaks across Britain, Ireland and Europe. Local Departures. Book yours today!